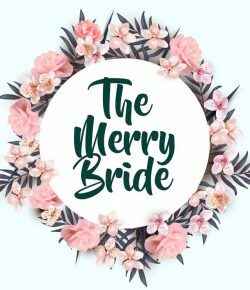 I did a beach wedding inspiration board way back in the early days of The Merry Bride, so I thought it was time I did an updated one. Beach weddings are always very popular, particularly where I live, in New Zealand, as we’re completely surrounded by coastline. Have a look at some beach wedding inspiration.